Home / Readers Forum / How ethical are our food companies? How ethical are our food companies? In an effort to inform the average consumer about how Food companies rank in terms of ethics, Oxfam, a confederation of 17 organizations founded to help lift people out of poverty, created a tool called the “Behind the Brands” scorecard. This score card kept key things into account such as women’s rights in the company, transparency, farmer’s rights and lands, and water and climate sustainability. This campaign was launched a year ago and the results came in. 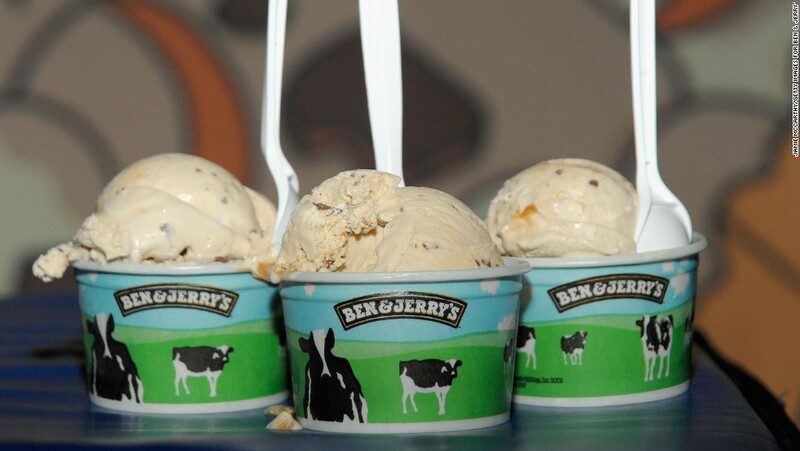 Unilever, who owns Ben and Jerrys, just took over the top spot on the score card, earning a 72% score. This is due to their support of small scale farmers, workers’ rights, and action on climate change and managing water usage. Also notably, Nestle was ranked second, who just lost their number one spot as of 2015. They earned a score of 69% due to their emphasis on workers’ rights, transparency and climate change. With a top score, there also comes a bottom score. At the bottom of the list is Associated British Food, due to a need of improvement on gender policies and climate and land policies. General Mills score has also gone down over the past year, however, General Mills is quick to criticize Oxfam’s methods stating that they “do feel [their] efforts merit a stronger score.” They also point out that the scorecard is only based on public information, which could be the probable cause of their poor report card score. Oxfam notes in conclusion that even the top companies still have a long way to improve and grow. This relates to topics discussed in class because it deals directly with business ethics. This article gives the public information directly analyzing the different areas of business ethics that companies must deal with, and how many companies stack up next to each other. There is always the debate about, what exactly should a company’s ethics be? Should there be a set underlying regulation that governs how companies run their practice? Should they be the same for all businesses uniformly? This article does show the consumer who ranks in terms of the best and worst ethics, and the theory that a company with good ethics will generate a larger consumer population is very present, but it is a company’s decision to decide if ethics will be one of their main topics of focus.I believe this article presents relevant information to the consumer about which companies have greater ethical standards. However I am unsure if I would use this article to totally persuade my thinking and beliefs toward “ethically” responsible companies. This article is also limited to food companies, and doesn’t relate to all businesses. However, I was shocked by the results and who ended up at the bottom, such as general mills. 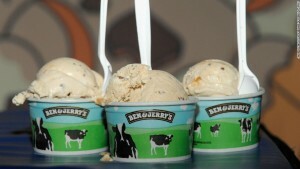 <> the Ben & Jerry’s and Bonnaroo – new flavor party at Bowery Ballroom on April 19, 2010 in New York City. Next Volkswagen Cheats EPA Emissions Tests.